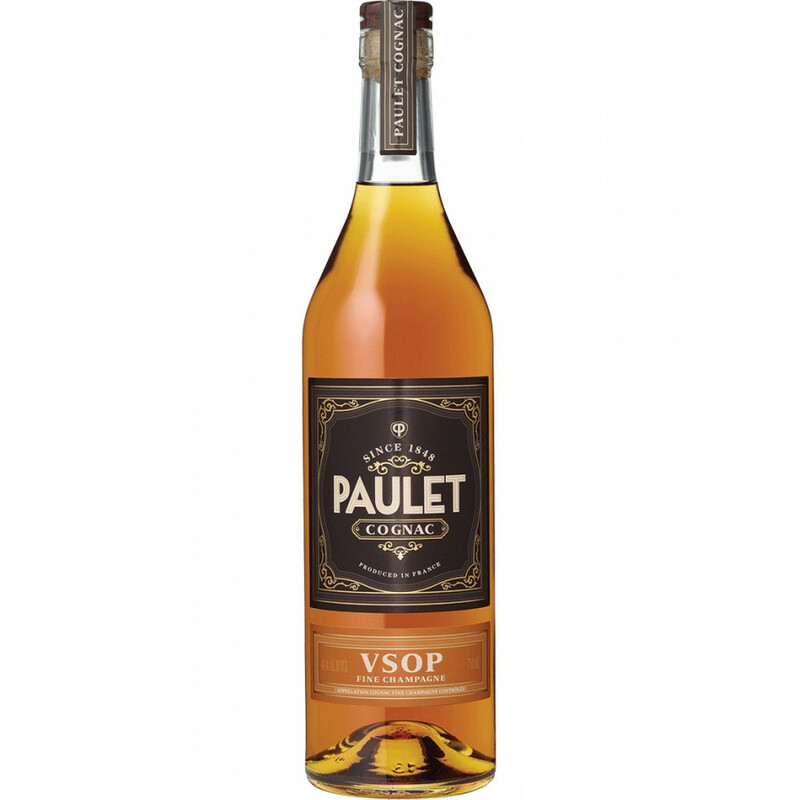 The Chateau Paulet VSOP Cognac is an award winning Cognac from a house that, for many, might be a new name. Back int he mid-1800s this was a large and growing brand, that sadly became blighted by financial difficulties later in the 20th century. But now the house is thankfully undergoing a resurgance, with their great stocks of eaux-de-vie that have been lovingly tended over the centuries and decades once more being on offer to purchase. This is, without a doubt, a great VSOP Cognac. Deep in color, with a complexity of aromas and tastes that will satisfy evenn the most fastidious of palates, it's certainly a verstaile Cognac to own. Enjoy it neat, on the rocks, or in your favorite cocktail. Or why not place a bottle in freezer and enjoy it icy cold! Whichever way you taste it, enjoy. And, if your'e looking for the perfect gift for the Cognac lover, this would be a superb choice. The house of Paulet Cognac has a long history, with roots dating back to 1848. However, the house was beset by financial difficulties in the mid-1970s, which led to the family having to sell the house. Today, the brand of Paulet still exists, but under the umbrella of the liqueur producer, Pages Vedrenne. Their Cognacs have always been, and continue to be, of extremely high quality. This is highlighted by their many awards, both in the past and right up to the present day.